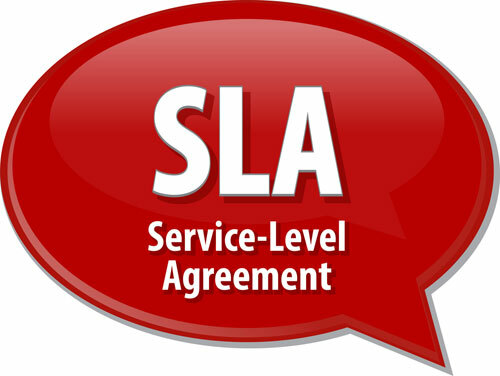 An SLA is a binding agreement that defines the type, value and conditions of the services to be provided. 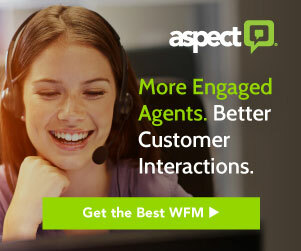 Typically, Service Level Agreements address quality of service conditions, such as response time, availability and timeliness. Minimum performance measures at or above which the service delivered is considered acceptable are also normally defined. 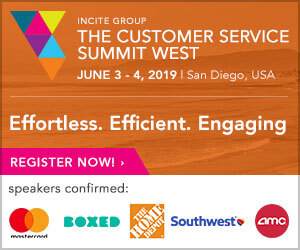 Next article: What is Customer Satisfaction?